Whenever I visit a place I am interested mostly in the people. 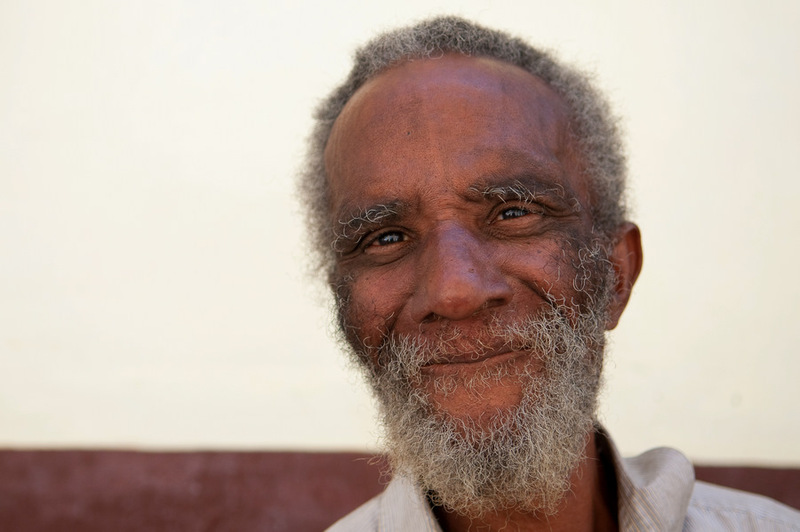 For this reason I will start a brief series I am calling "the faces of Havana." I met this chap waling down a Havana backstreet - he smiled and we exchanged greetings - he then gave me permission to take his photo.